The speed, the excitement, the sound – it's no wonder that so many are fascinated by the machines of human flight. And those who are most passionate about airplanes and the aero industry tend to wear their passion on their wrist. 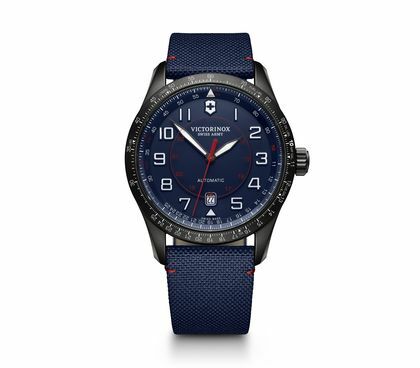 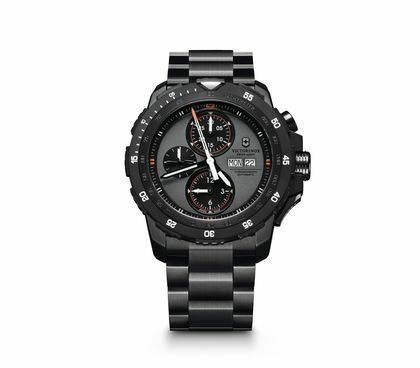 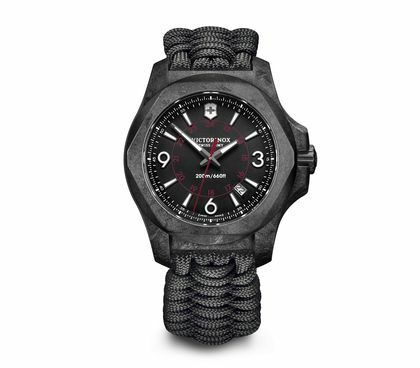 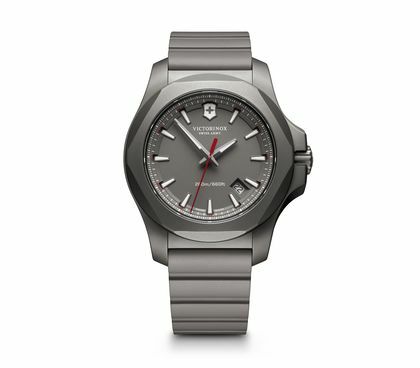 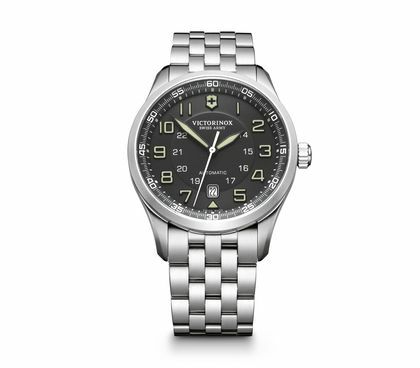 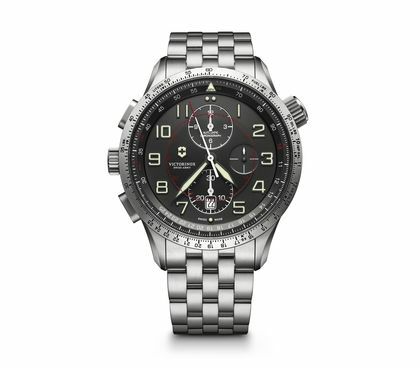 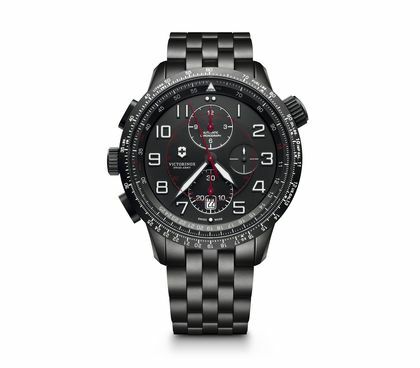 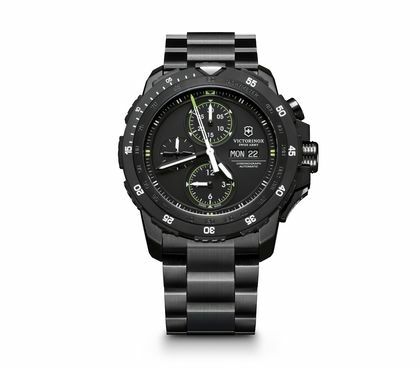 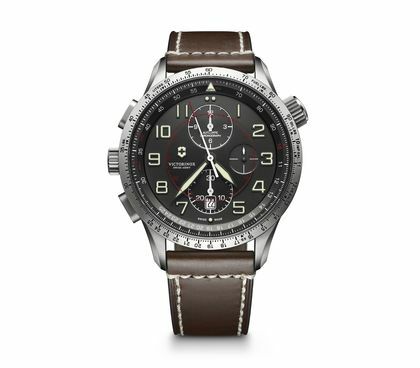 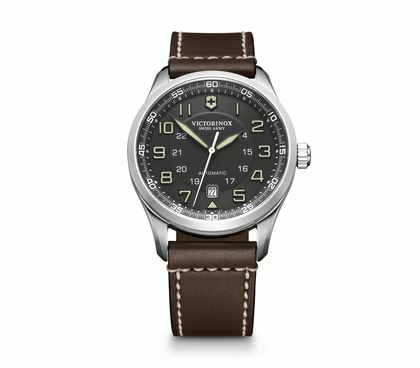 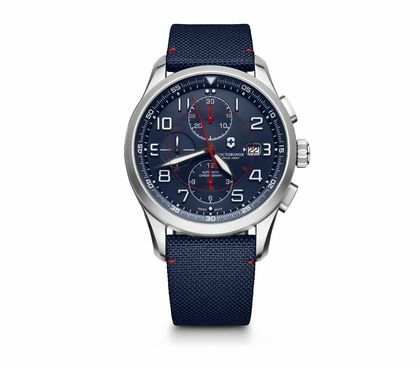 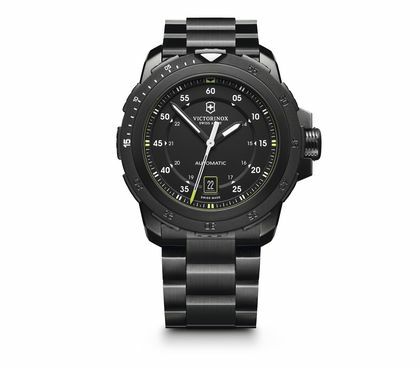 We created the Victorinox line of aeronautical watches for them, because they understand the importance of precision engineering and ultimate clarity in the face of your everyday adventures.